Muir picked up the national honour in Glasgow as Derek Rae claimed the Para athlete of the year award. 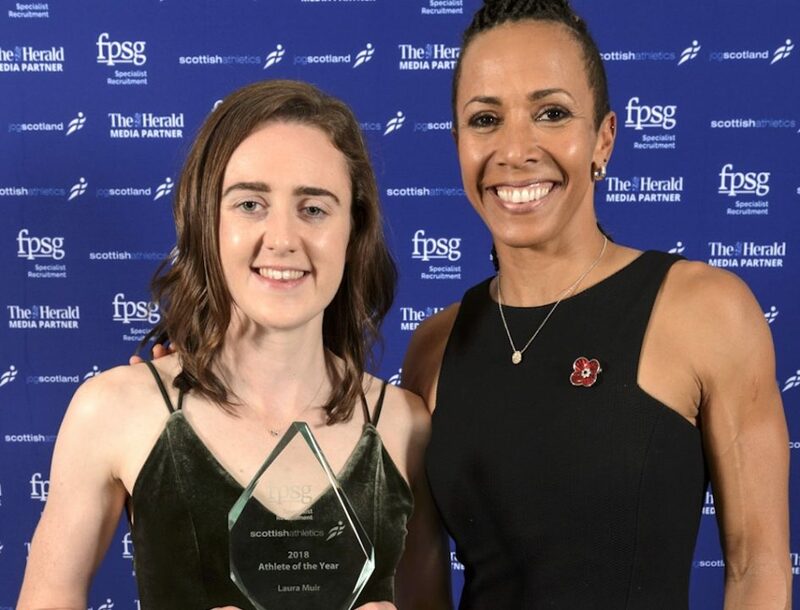 Laura Muir won Scotland’s FPSG Athlete of the Year after a thrilling 12 months for the endurance runner at the FPSG Awards Dinner in Glasgow on Saturday (November 3). Dame Kelly Holmes joined the presentations as Guest of Honour where 18 awards were handed out including Fife athlete Derek Rae claiming the FPSG Para Athlete of the Year. Muir was a richly-deserved recipient in the main category after a year in which she rose to a heady number one ranking in the world from the IAAF. 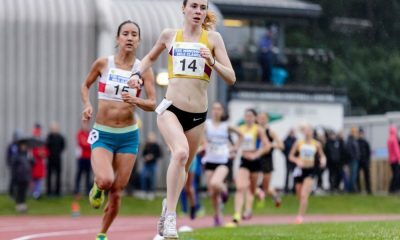 Holmes has lost British records to Muir over the past couple of years but couldn’t disguise her pleasure in making the award to the 25-year-old from Dundee Hawkhill Harriers – who won a medal double at the World Indoors in Birmingham in March and then claimed European 1500m gold in Berlin. Dame Kelly, who famously won the 1500m and 800m double in Athens in 2004 introduced the winner as “your future Olympic champion – Laura Muir”. “I am thrilled to win this title again and every year it seems the opposition is even stronger – because so many Scots are performing on the world stage,” said Muir. It’s the third time Muir has won the Scottish Athlete of the Year crown, following success in 2015 and 2016, and her coach, Andy Young, made it a double by collecting the Performance Coach of the Year award. 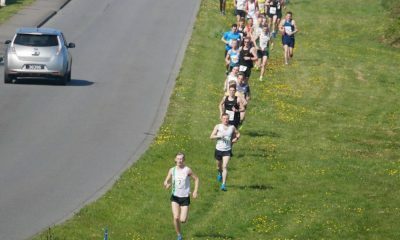 Fife AC athlete Rae was a gold medallist in his T45/46 category art the IPC World Cup at the London Marathon back in April and continues to set PBs at various distances. 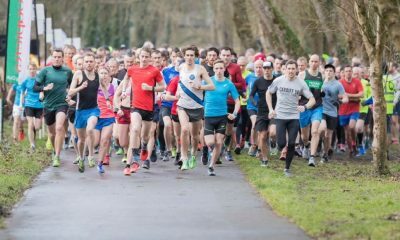 Charlotte Morgan, who had been short-listed for the FPSG Athlete of the Year award alongside winner Muir plus Eilidh Doyle, Jake Wightman and Robbie Simpson, took home the Masters Athlete of the Year trophy. “Laura Muir has had a cracking year and I was delighted to present her with the FPSG Scottish Athlete of the Year award,” commented Holmes. 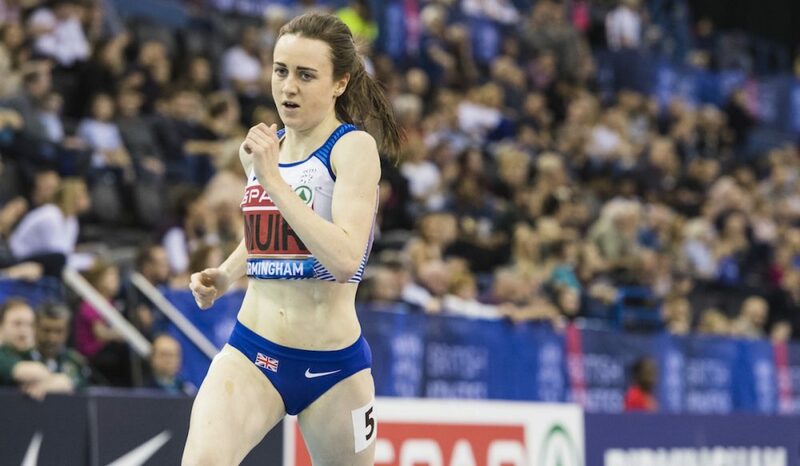 Stephen Maguire, Director of Performance and Coaching with Scottish Athletics, added: “I think Laura has had an absolutely outstanding year on the track – more than outstanding, in fact. 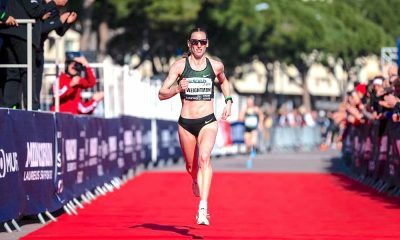 “She can look back with a lot of pride on a year when, indoors and outdoors, she confirmed her place in the very top echelon of women’s 1500m runner. Winning the Diamond League final, in a line-up which was worthy of the Olympics or the World Champs, only served to underline that. It was also a great moment for some of the best-known names in the sport – as Scottish Athletics announced 15 new inductions to the Hall of Fame. Lee McConnell and Lachie Stewart were among the names from the past who were recognised, with Allan Wells making the presentations.